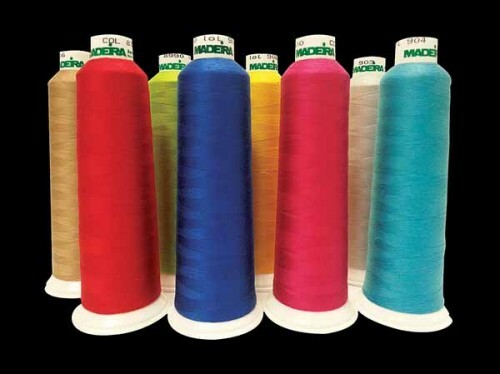 AeroQuilt and Aerolock Threads. 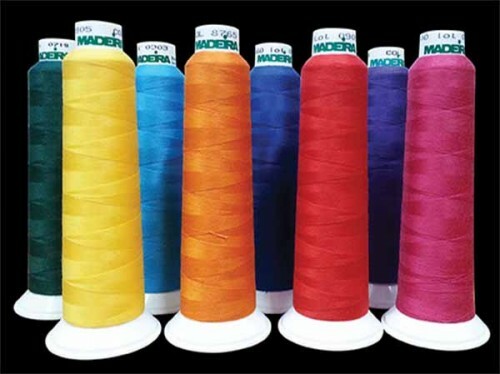 Get the look and feel of fine cotton with the strength of polyester. 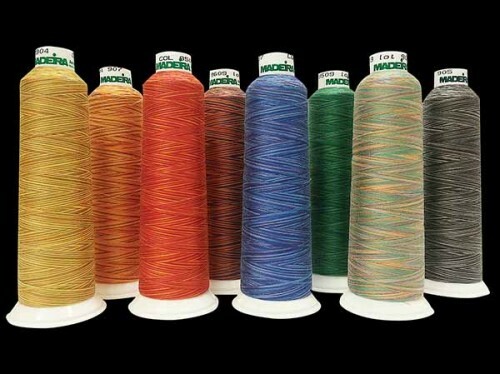 AeroQuilt and Aerolock are a top quality corespun threads which are 30-40% stronger than a spun polyester thread the same size. 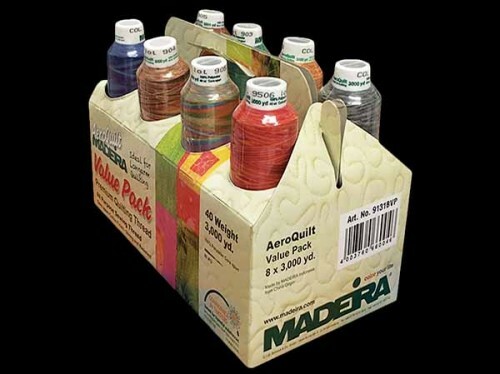 AeroQuilt has the cotton finish quilters love, plus the strength to stand up to high speed longarm machines. With AeroQuilt and Aerolock you obtain neat and longlasting seams. 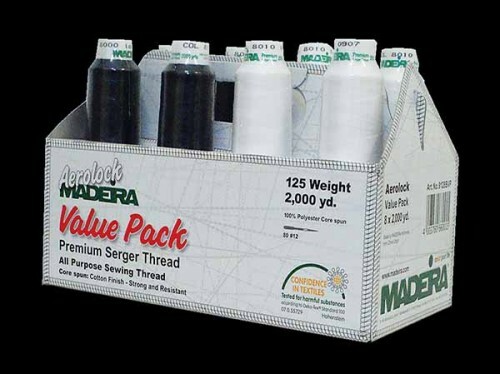 It guarantees longevity even if the seam is frequently washed and heavily strained. 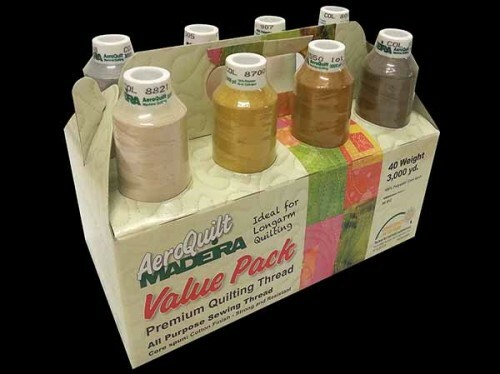 AeroQuilt and Aerolock are sturdy and work perfectly on all sewing machines, sergers and quilting machines including longarm.